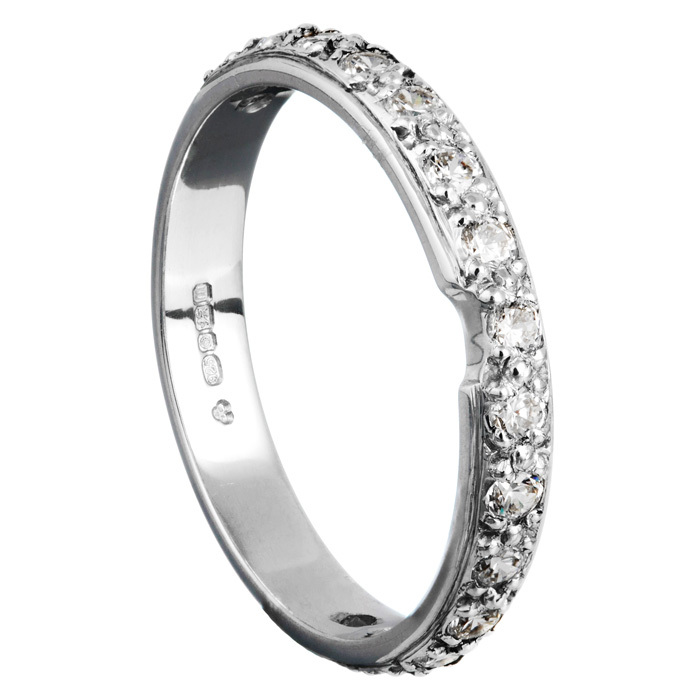 Home › Wedding Rings › 18ct White Gold Diamond Wedding Ring. 18ct Gold Diamond Wedding Ring with small cut out to round an Engagement ring. 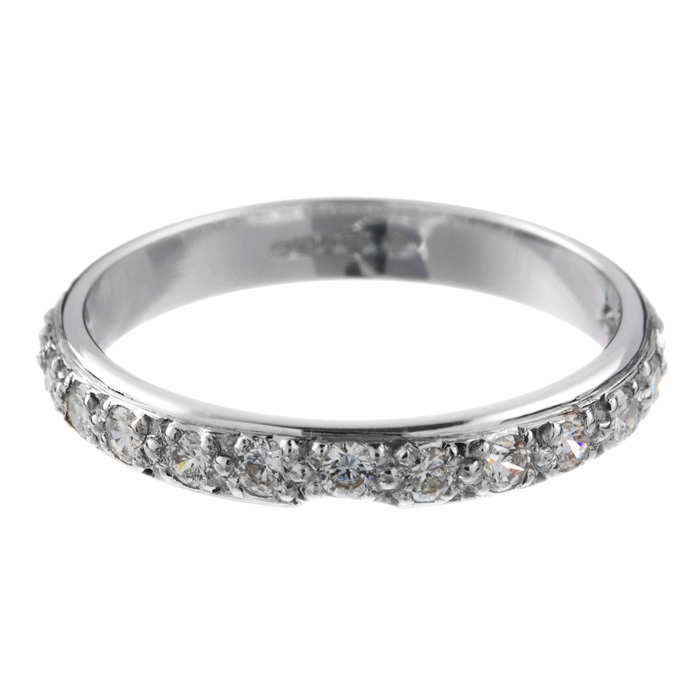 This ring can also be Hand made to fit round your own Engagement ring.